LUXURY PLUS! 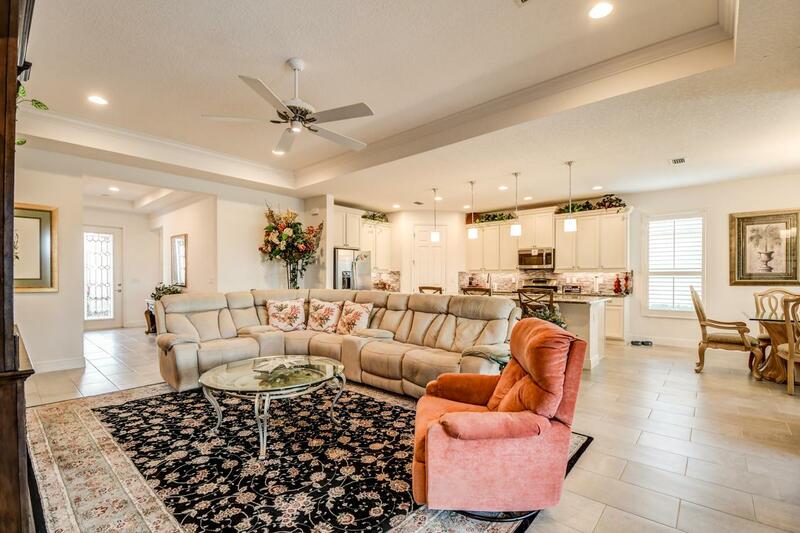 EXQUISITE 3/2.5/2.5 WITH DEN PERDIDO KEY IN VITALIA! THIS IS THE LARGEST FLOORPLAN OFFERED. EVERY UPGRADE YOU WOULD WANT INCLUDING PORCELAIN TILE IN THE MAIN AREAS, PLANTATION SHUTTERS, CROWN MOLDING. 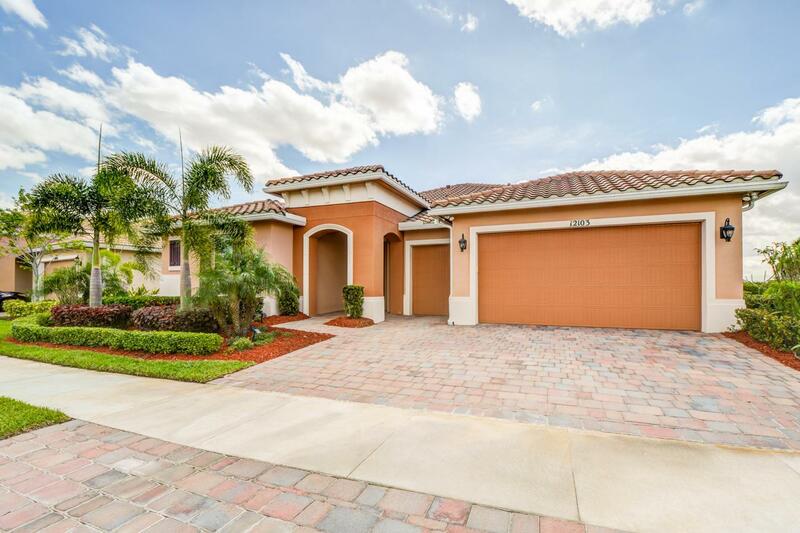 KITCHEN FEATURES GRANITE COUNTERS, GAS COOKING, STAINLESS APPLIANCES, TILED BACKSPLASH, 42'' WOOD CABINETS WITH CROWN MOLDING, UNDER CABINET LIGHT, AND WALK IN CUSTOM PANTRY. WHOLE HOUSE BACKUP GENERATOR, HIGH IMPACT WINDOWS AND SLIDERS AND GOLF CART GARAGE. 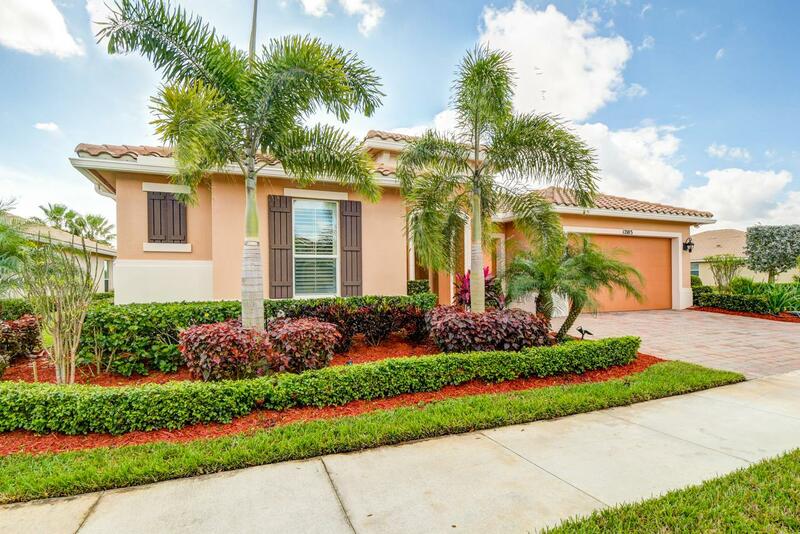 BEAUTIFULLY LANDSCAPED FENCED BACKYARD WITH COVERED, SCREENED LANAI AND EXTENDED PAVER PATIO. ACTIVE 55+ COMMUNITY. 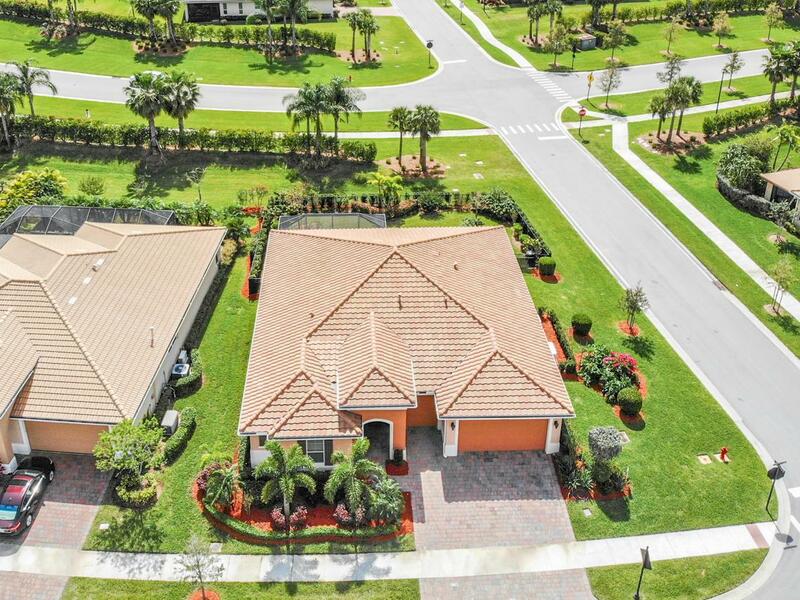 DUES INCLUDE RESORT STYLE COMMUNITY CLUBHOUSE WITH POOL, FITNESS CENTER, TENNIS, PUTTING GREEN, CLUBS GALORE, LAWN CARE, CABLE. ENJOY THE GOOD LIFE!